Here at The Wine Gallery, we always find it exciting when winemakers bring something of their old countries to Australia. It’s something which rarely fails to lead to exciting results, and involves skills and knowledge of winemaking being taken from the other side of the world, and brought Down Under where the terroir is flawless, the climate perfect, and all those pesky European laws and regulations are nowhere to be found. This is exactly the case with Dal Zotto. 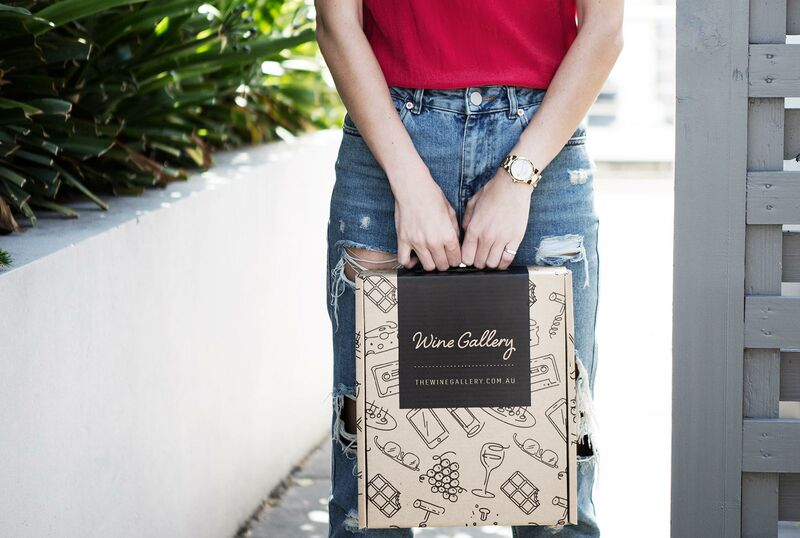 For all intents and purposes, this is a classic family-run Italian winery, where passions run high, perfection is the only standard, and where flavour and character always come first. 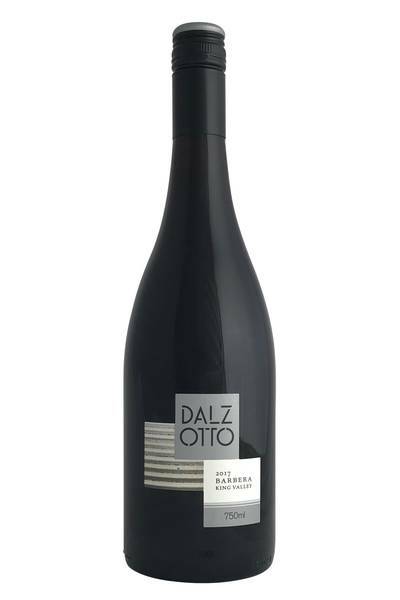 The fact that Dal Zotto is based in King Valley, Australia, merely enhances their brilliance, and allows the vintners to experiment freely with their favourite varietals from back home. What’s not to love? Barbera is indigenous to the north-west of Italy, where it often plays second fiddle to the more famous Nebbiolo. This is a shame, because the sheer juiciness of the grape variety is a real pleasure to drink, so it's great to find an Australian version that is good drinking. There's plenty of red fruit here - rhubarb, red cherry and raspberry, with a succulence born from the clean acidity and snappy lines of this wine. It really drinks like a light-bodied Pinot Noir, with plenty of floral characters and very a soft, silky palate. Whilst a different beast to Italian Barberas, this offers great drinking pleasure. Barbera is indigenous to the north-west of Italy, where it often plays second fiddle to the more famous Nebbiolo.